Sweetwoods Park, a course that once played and enjoyed, will bring you back again and again. 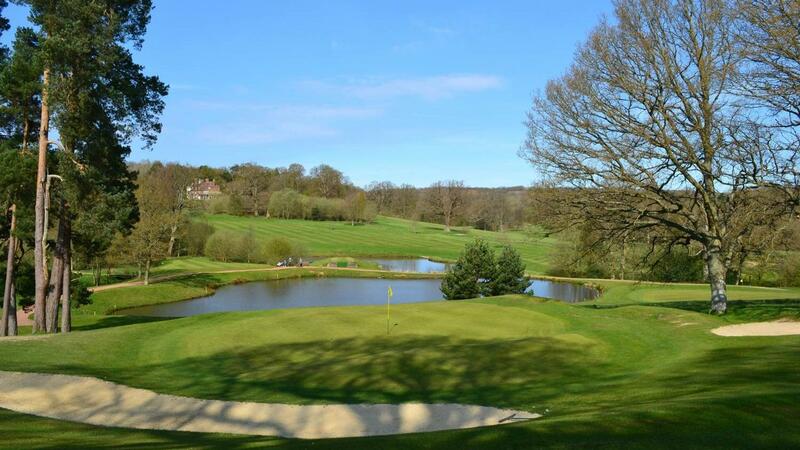 Our stunning golf club has a par 72, 18 hole parkland course, set in ‘The Wealden Area of Outstanding Natural Beauty’ which offers the ultimate golfing experience. You are even playing on a piece of history: a roman road under the 1st and 2nd fairways, a wartime airstrip, towering beeches and swathes of oak and birch. The wealth of small lakes and tumbling streams all help to make the course unique in its beauty. 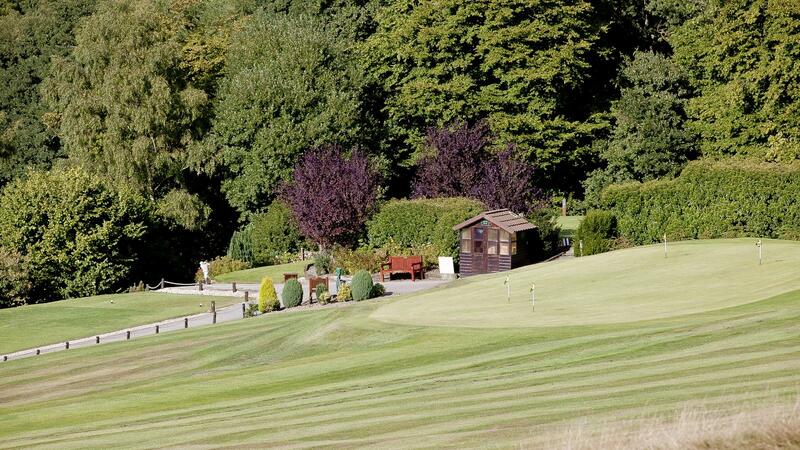 Sweetwoods Park Golf Club is the ideal destination for mixing business with pleasure. 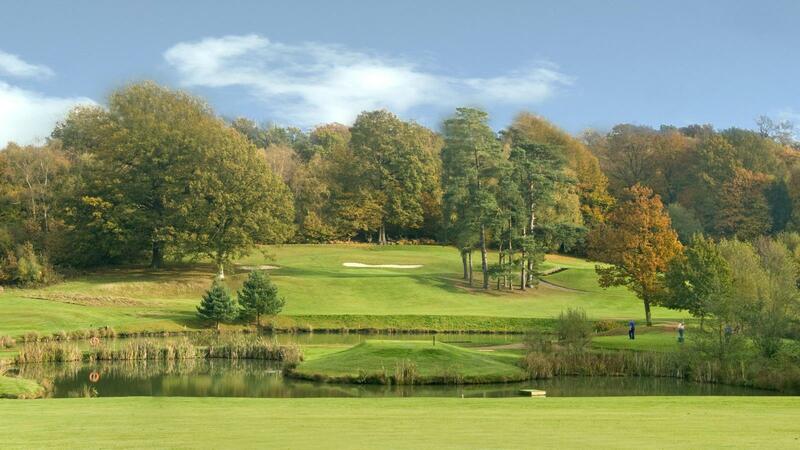 Close to major motorway links, a mere 30 minute drive from Gatwick airport, yet completely hidden away, nestled in a valley in the Weald of Kent, Sweetwoods Park is the destination for golf.